Premiere: Frank Leone Revives the Art of Storytelling With "Loser"
Frank Leone’s “Loser” unfolds like a four-minute short film. Dates don’t show. Boys and girls spend sunsets alone. The spine-tingling aura of clenched hands is palpable enough to cloud the fact that this love story is nothing but a memory of parting ways. Adolescence casts a golden glow over misfortune. An earnest storyteller, the Illinois singer-rapper-producer pulls out all the stops to tell his tale. Rap is used sparingly, expertly, adding punch to soft and youthful melodies. Bubbling synths and shimming keys mesh with the orchestral enlistment of live instrumentation—a score that says as much as any verse. Win or lose, young love makes for a great piece of art. Singing as smoothly as he ever has, Leone rejects all semblances of convention. Love has temporarily snaked into the forests of EnterWILD, a mystical realm where darkness bests light and creatures stalk the grounds. 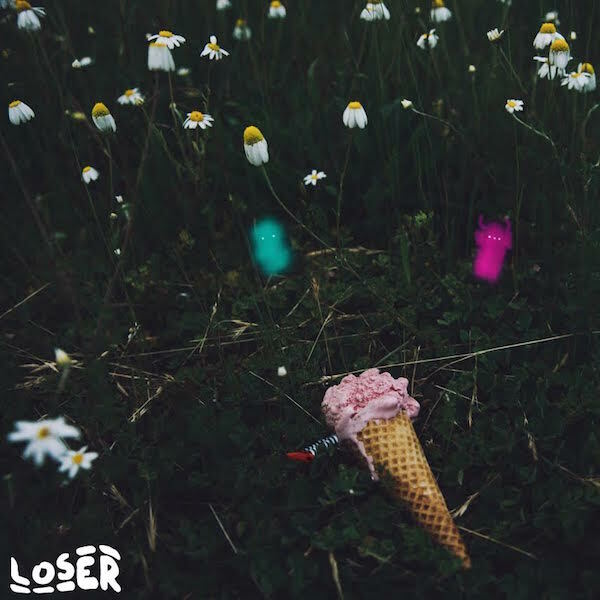 Stream “Loser” below. Expect more to come from the multitalented 20-year-old in the coming months. 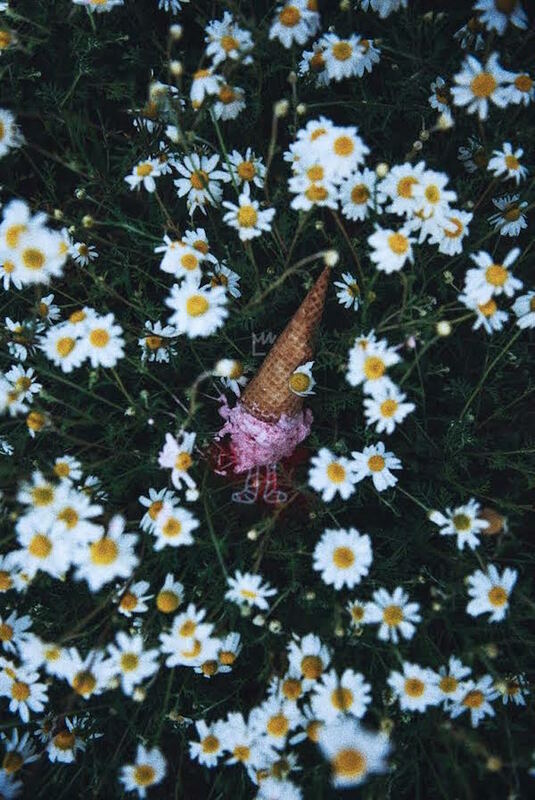 Read our Daily Discovery feature on Leone here.